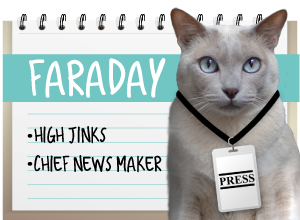 A Tonk's Tail... err, Tale...: Breaking! 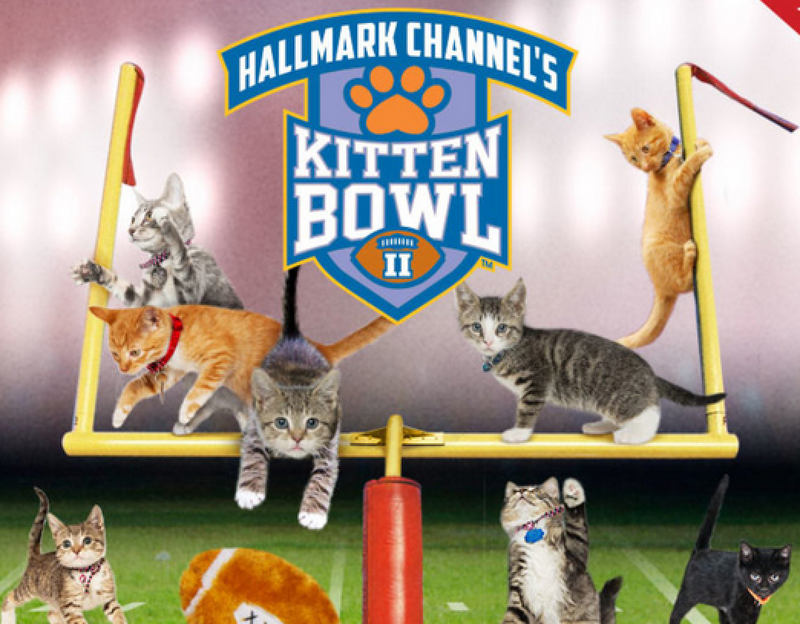 Hallmark Channel #KittenBowl News! YAY for the fab five kittens that have already been adopted!!! Now THAT's a great excuse to miss the game. And kudos to Hallmark and the North Shore Animal League for coming together to make this amazing event possible! We wouldn't MISS it!! 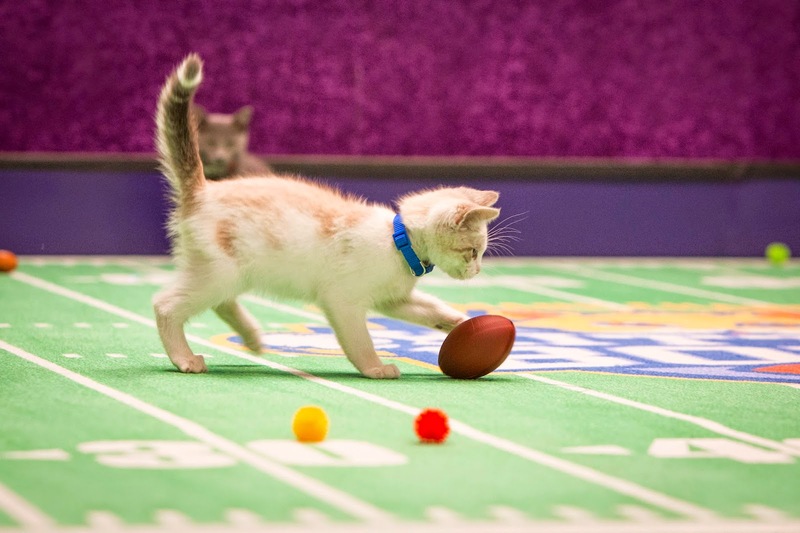 Superbowl, Schmuperbowl... we're watching the #KittenBowl! Uh, Maxie... about that hat. That's a great reason for them to miss the game! Good for those kittens! We'll be watching the Kitten Bowl for sure! That's very exciting news. It's wonderful when kitties find forever homes! That is great news! I wish I had a television so I could watch the Kitten Bowl. Well, it's not that I don't have a television, it's just in a box. Wait? Did they take my favorite box too?! Maxie dood that hat is awesome. I want one please. I'm defintly watching the kitty bowl. Great reporting boys!! That is SUCH great new! Paws up for those kittens - and the humans that adopted them! Great news indeed. Have a serene and easy Sunday. Paws up for the great news! 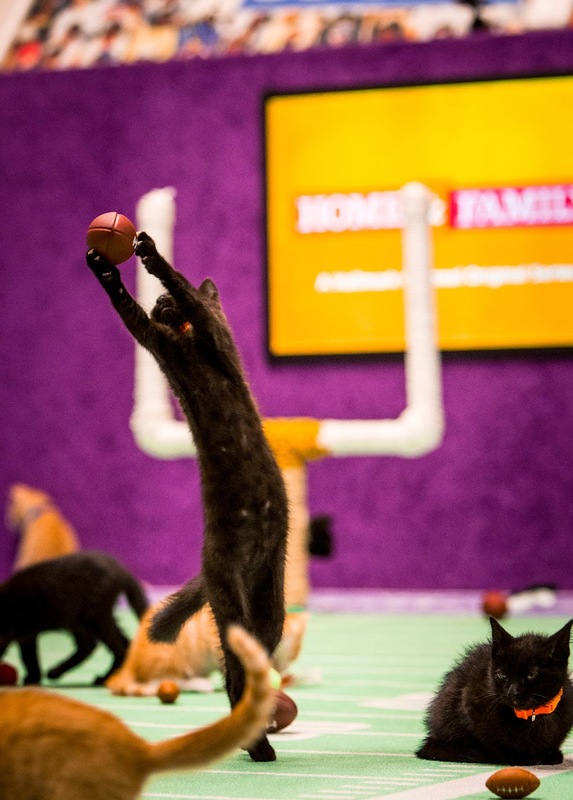 Even if they aren't in the big game, those kittens are the real winners! We're sad that we can't watch the kitten bowl this year, but we're cable-less. We're going to be living it vicariously through all of our blogging friends. Great news!! 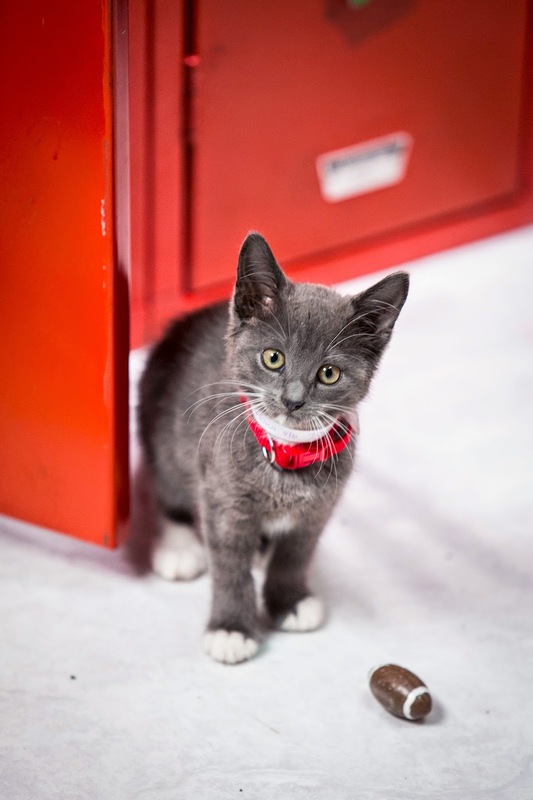 I can't wait to watch The Kitten Bowl. yay for adoptions! 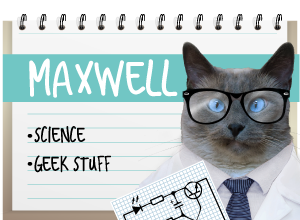 Yay for your great blog post! Yay for Hallmark and Yay that you have a job! lol! Good Golly Yous Guys! What great reporting and such great news! 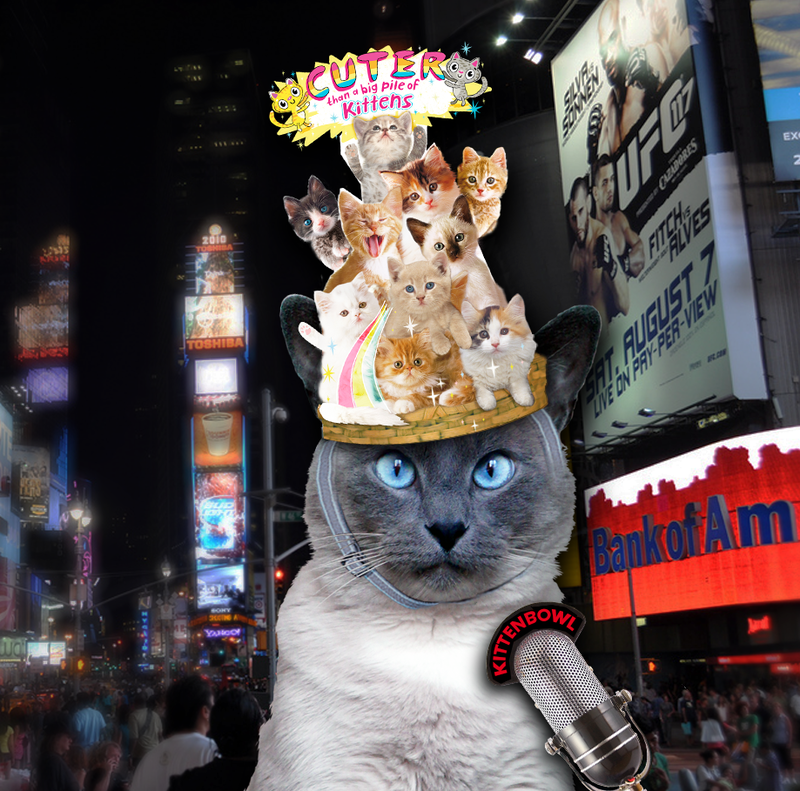 We knows that winners in the kitten bowl is all the adoption centers and all the kitties that gets adopted! And yous knows where mes and Ninja and Komo and Jo Jo (oh and the hairy slobbery sister Cinnamon) will be watching the KITTEN BOWL!!! Super yahoo for the adoptions! 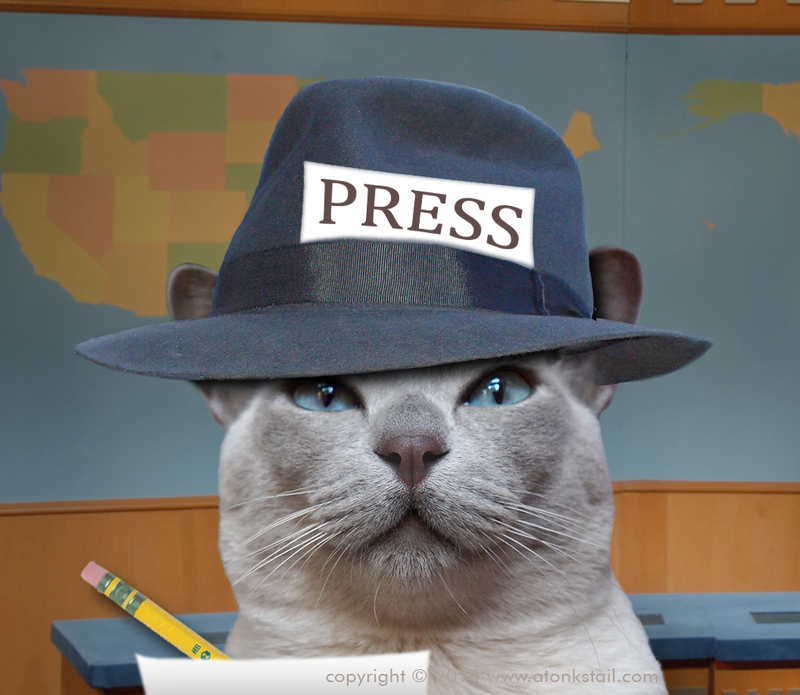 Great reporting team! Yes! We will be watching and hoping all of the animals are winners with adoptions! I'm so happy that five were benched due to new homes! 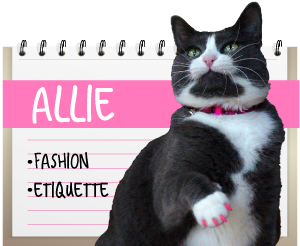 Purr-fect! Wowzers! This is a super great and informative post! I wonder if anyone is covering the puppy bowl in such a thorough fashion? That is great news that those 5 kittens have got their forever homes. We're so glad that the kitties are missing the game because they are in their furever homes! We're watching the Kitten Bowl right now and enjoying it very much! Thanks to Hallmark and your mom for all the fun! What a fab story! Five kittens with a new start in life! That's something to Cheer about! $5000?!? talk about burying the lead..
We watched da Kitten Bowl - so cute!